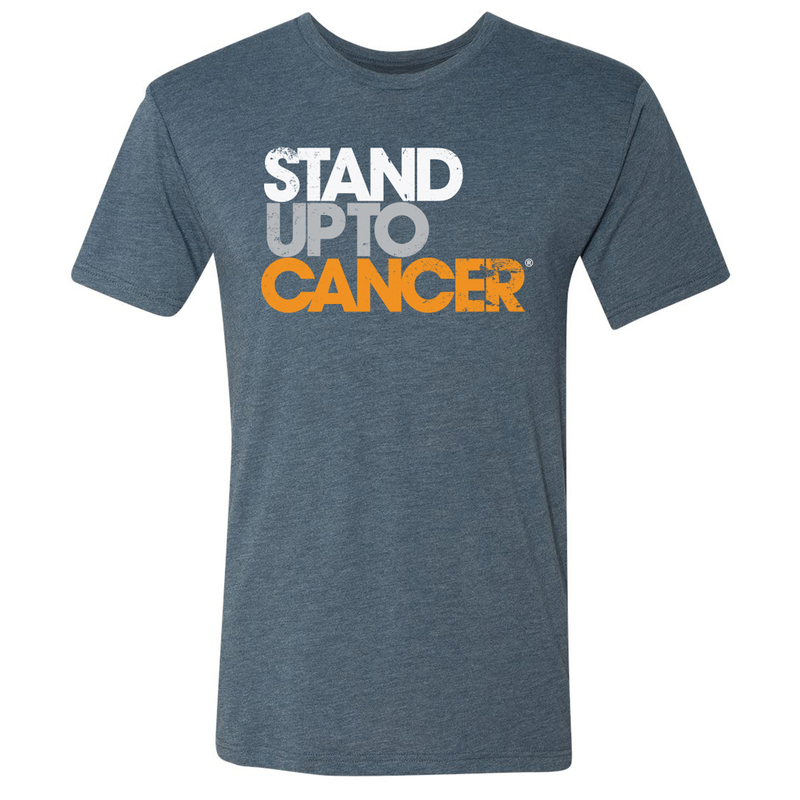 Our SU2C logo gets a new look, but the message stays the same: We all stand together in the fight against cancer. Show your support never fades with this soft cotton T-shirt, pairing the classic combo of indigo and orange with a modern, vibrant update to our classic full logo. 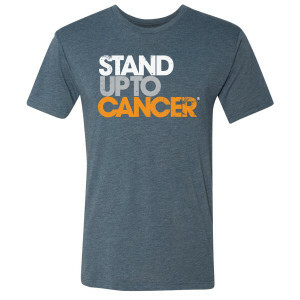 Make an impact and spread a message of support with this comfortable, crew neck shirt.